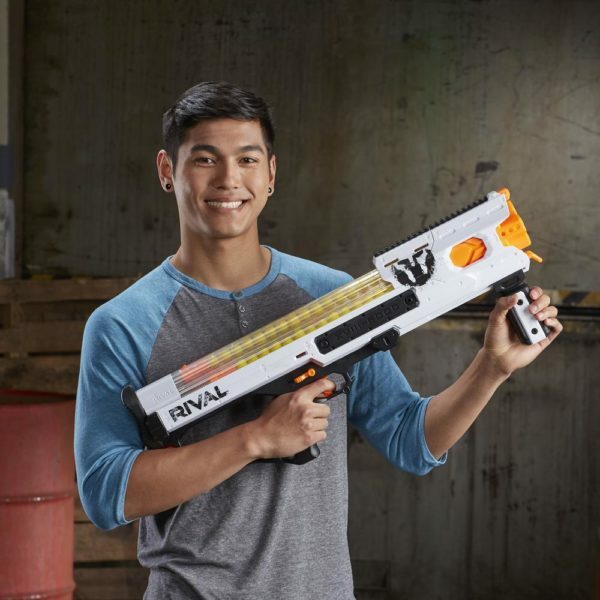 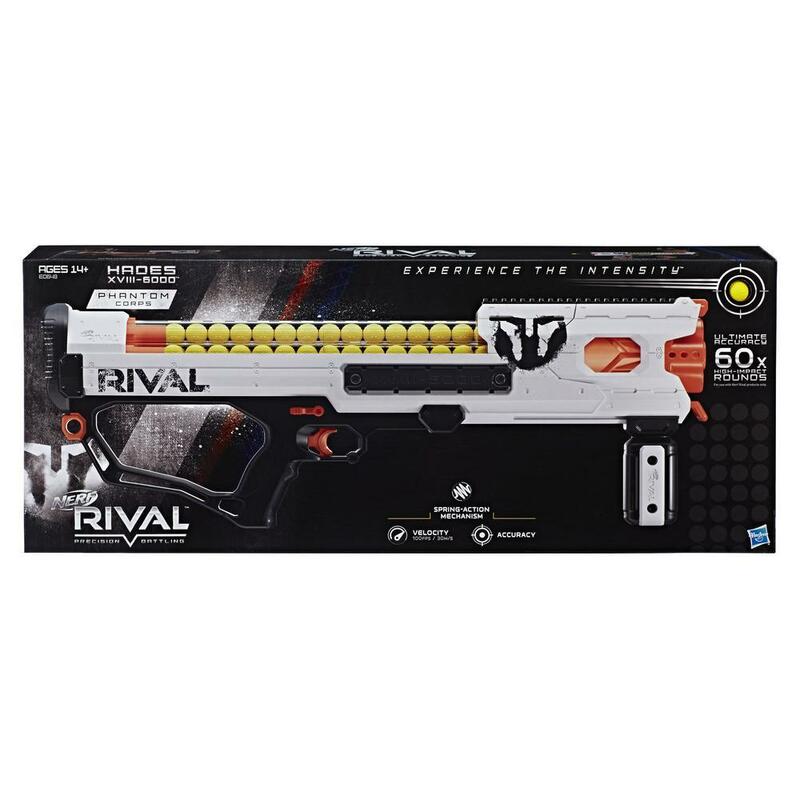 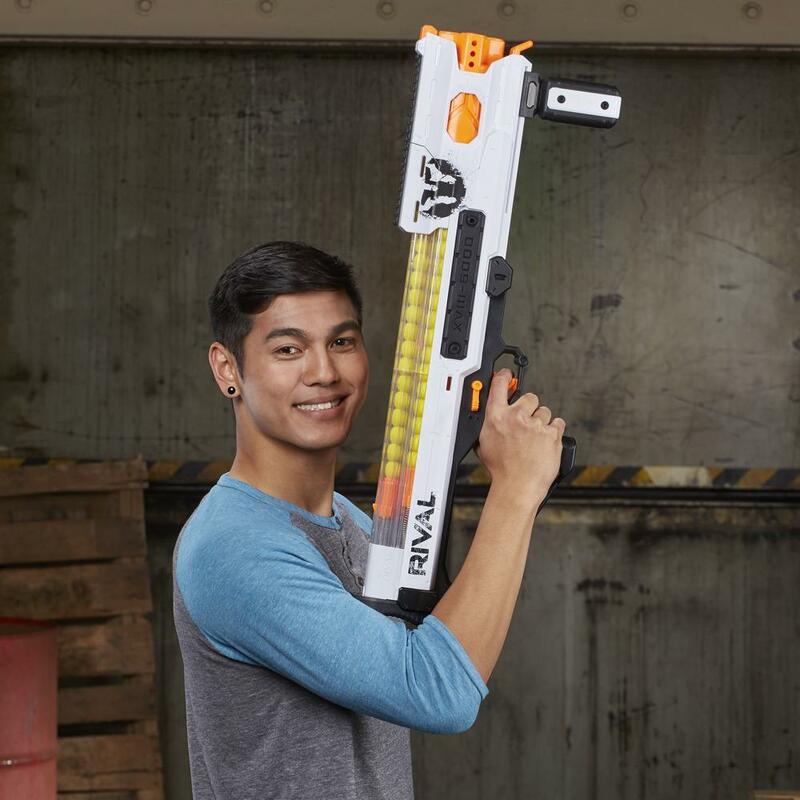 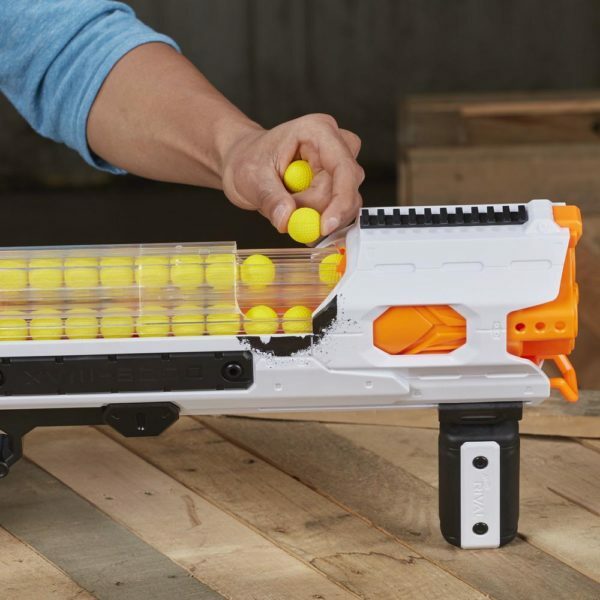 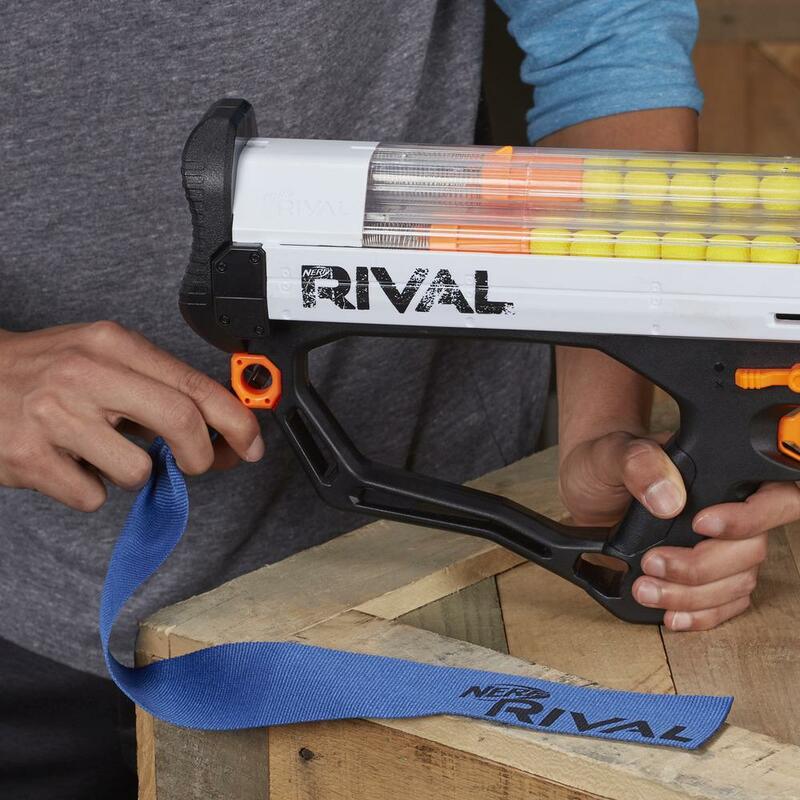 The Rival Hades XVIII-6000 is a blaster in the “Phantom Corps” line. 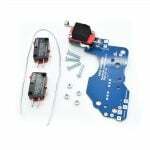 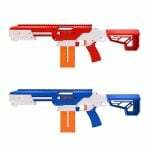 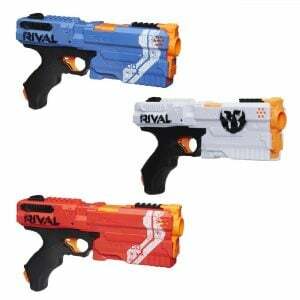 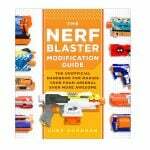 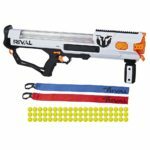 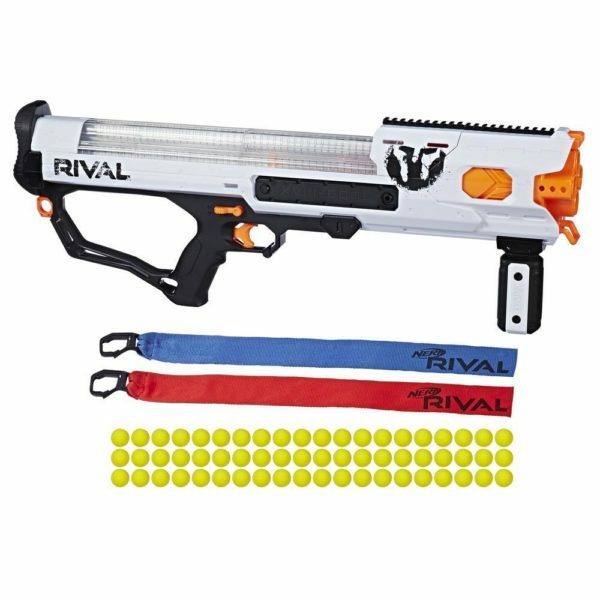 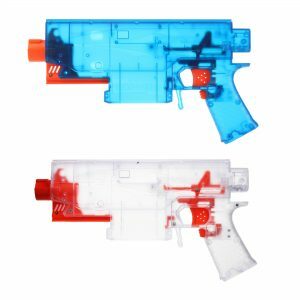 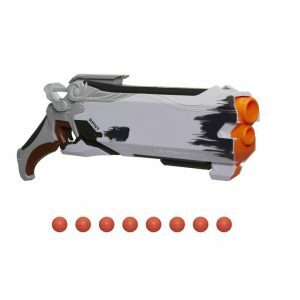 Blasters in the Phantom Corps series are white and have a red and blue strap included to indicate teams. 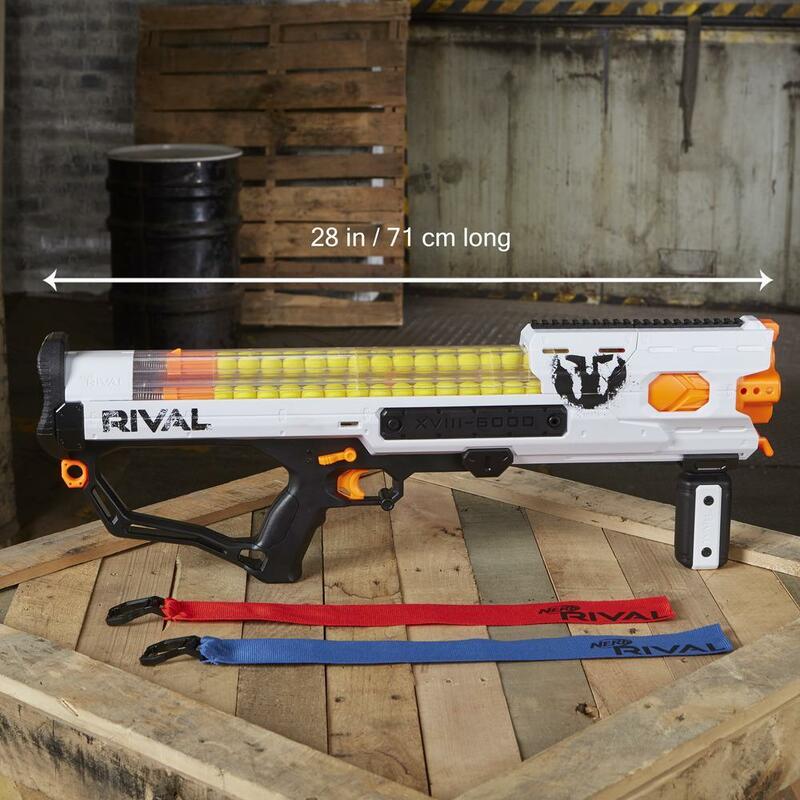 The Hades has an internal magazine for 60 Rival rounds, a trigger lock and tactical rail. 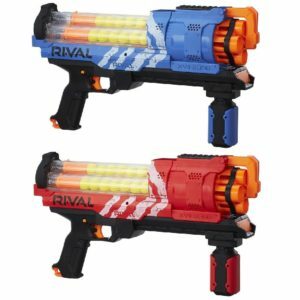 Features slam-fire function for rapid firing.